There are 26grams of carbohydrates in a 1 cup of diced potatoes, 43grams of carbohydrates in 1 cup of spaghetti noodles and 45grams of carbohydrates in 1 cup of rice. But there are only 5grams of carbohydrates in 1 cup of diced cauliflower, 3.5grams of carbohydrates in 1 cup of diced zucchini and 7grams of carbohydrates in 1 cup of spaghetti squash. Thats a big difference in carbohydrate count. But can you get these low-carb alternatives to taste like your favorite carb-filled dish, you betcha! Fill large pot with water and turn on high heat. When water boils add in cauliflower and boil until cauliflower is soft. 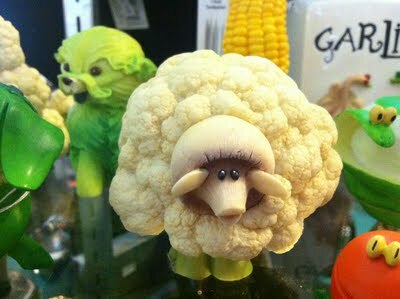 Drain cauliflower. Put cauliflower, butter and milk in a food processor, blend until creamy. Might need to add more butter or milk until you reach the consistency you like. Salt and pepper and serve with your favorite steak recipe! You can also add in some garlic, cheese or spinach into the food processor to add additional flavor and nutrients to your mashed cauliflower. 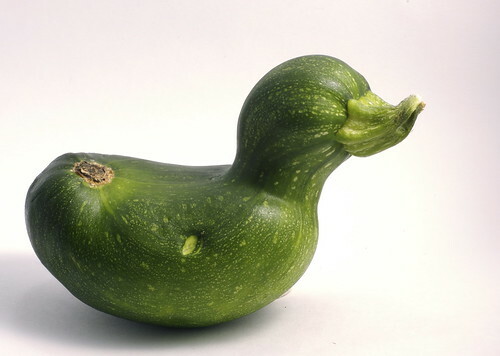 Wash zucchini. Slice zucchini into noodle shapes using either julienne peeler, spiral slicer or a good old knife (this takes awhile so be patient). Then put into a microwavable dish with a lid and cook for about a minute and a half. The water released from the zucchini will be enough to cook them like noodles so no need to add anymore water. Don’t over cook or zucchini becomes mushy and don’t work as noodle substitutes. There are two ways to make spaghetti squash. I recommend the oven because it tastes better but the microwave way is faster if you are in a pinch. Slice squash in half the long way. Zap the squash in the microwave to soften it up a bit to make this easier. Then scoop out all seeds. If using the oven, place halves face down in oven safe baking dish and add a small layer of water. Cover with aluminum foil and bake for about an hour at 350 degrees. When squash if fork soft take out of the oven and let it cool. If using the microwave, cover with plastic wrap and pop a few holes in it or use a lid slightly cracked off. Microwave for 5 minutes then test to see if fork soft. Microwave again for another 3 minutes and test again. It normally takes my microwave about 8 minutes to cook a small/medium squash. When squash is cool enough to handle, use a fork to scrape out insides. Top with favorite sauce and meatballs!